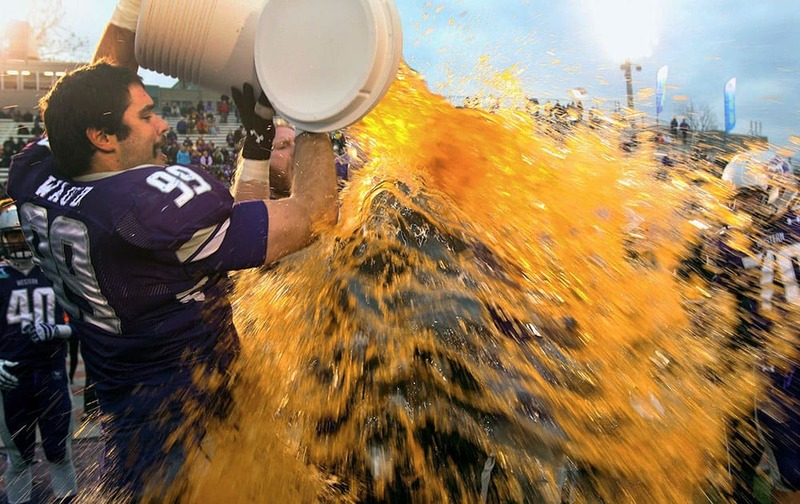 Western`s Daryl Waud (99) and Matt Van Praet give head coach Greg Marshall a dousing after defeating Queens University in the Yates Cup championship college football game in London, Onario. Miss India Manasi Moghe participates in the final of the 2013 Miss Universe pageant in Moscow, Russia. People with the Spanish words written on their backs "Church get our of our body" attend the annual gay pride parade in Buenos Aires, Argentina. 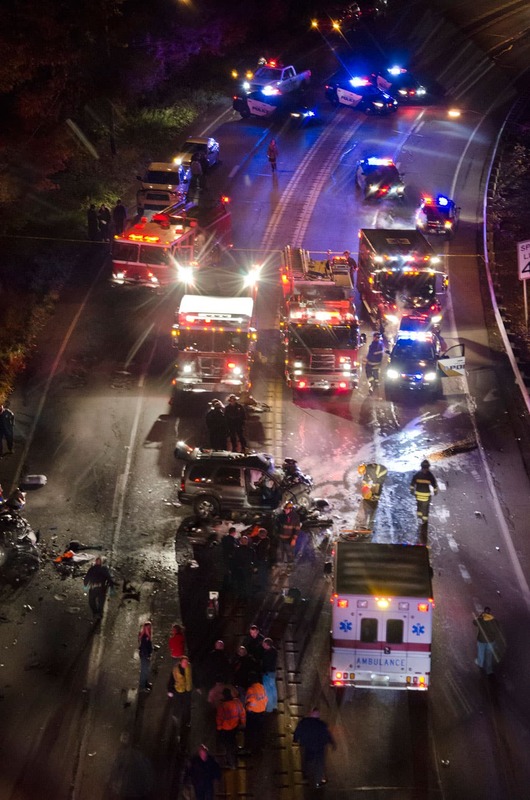 Rescue crews from four departments respond to a deadly two-vehicle crash along the Shenango Valley Freeway, Friday, Nov. 8, 2013 in Sharon, Pa. Two high school football players died Friday night in the crash that also killed a third person, according to state high school sports officials. 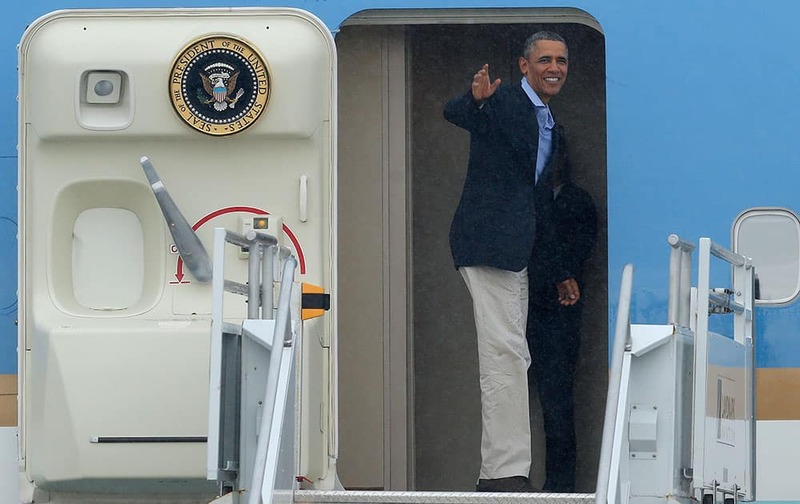 President Barack Obama turns and waves as he boards Air Force One during a rainstorm prior to his departure from Miami International Airport. 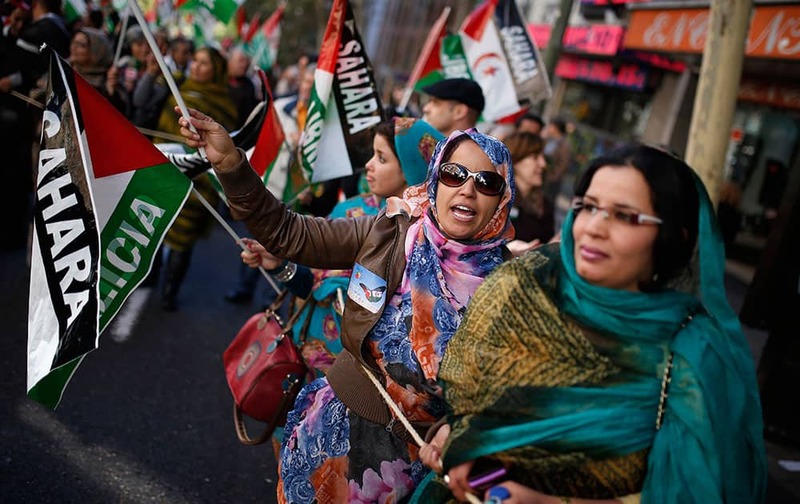 Women from Western Sahara shout slogans as they wave Western Sahara`s flags in support of Free Western Sahara during a protest in Madrid. Novak Djokovic of Serbia celebrates after he defeats Richard Gasquet of France in their ATP world Tour Finals tennis match at the O2 Arena on London. 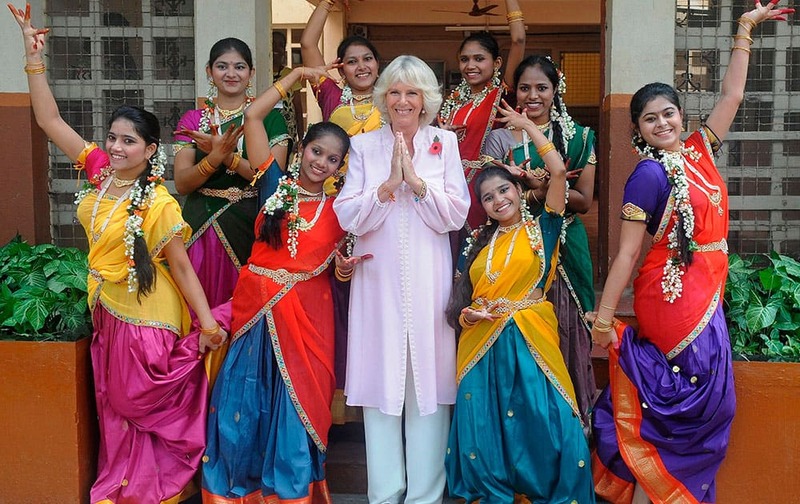 Camilla, Duchess of Cornwall, poses with students during a visit to the Asha Sadan children`s home in Mumbai, India. 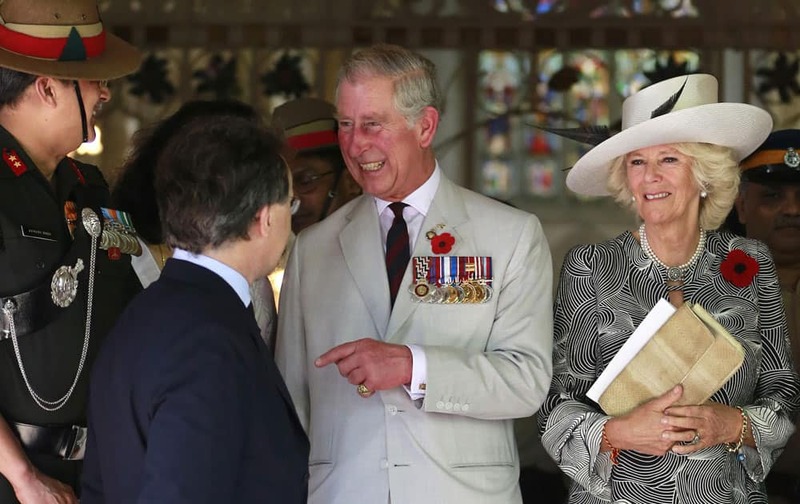 Britain`s Prince Charles and his wife Camilla are on a nine day visit to India. 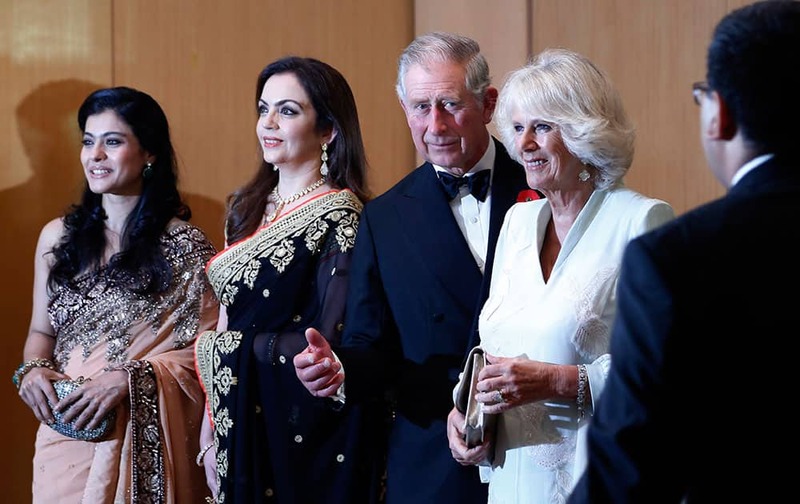 Britain`s Prince Charles and his wife Camilla, the Duchess of Cornwall, stand with Bollywood actress Kajol, left, and businesswoman Nita Ambani, 2nd left, before a dinner to support the work of British Asian Trust in Mumbai. 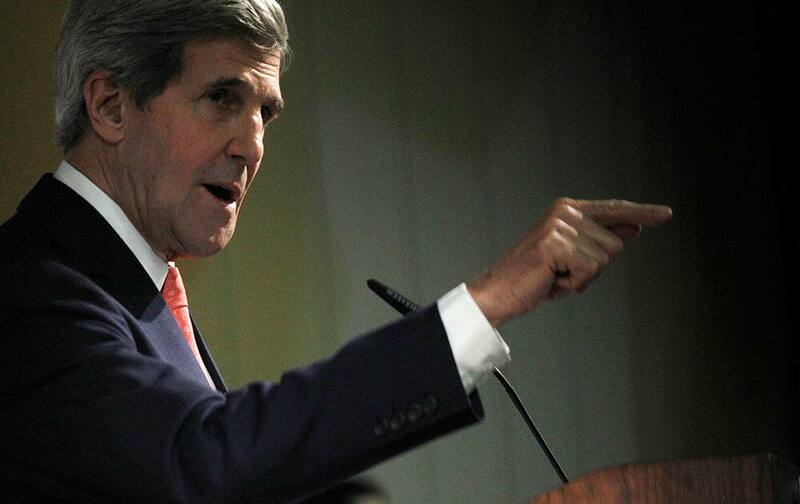 US Secretary of State John Kerry gestures while speaking at a press conference at the end of the Iranian nuclear talks in Geneva. 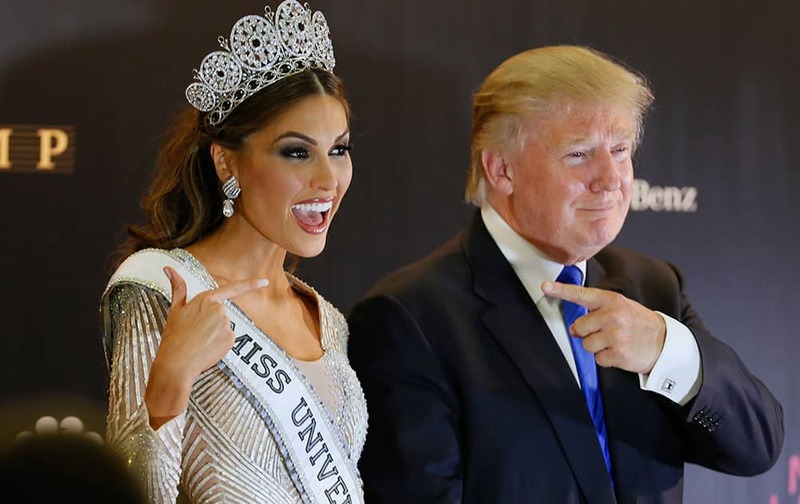 Miss Universe 2013 Gabriela Isler, from Venezuela, left, and pageant owner Donald Trump, of the United States, point to each other while posing for a photo after the 2013 Miss Universe pageant in Moscow, Russia. 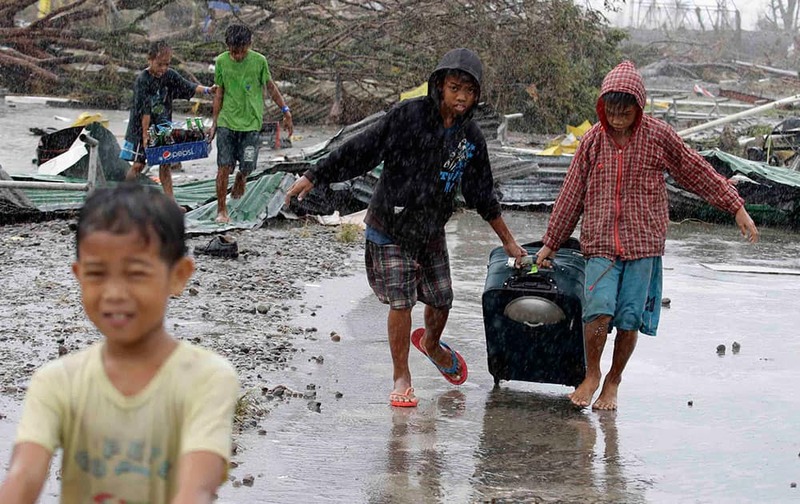 Boys, center, evacuate to safe grounds in Tacloban city, Leyte province central Philippines. 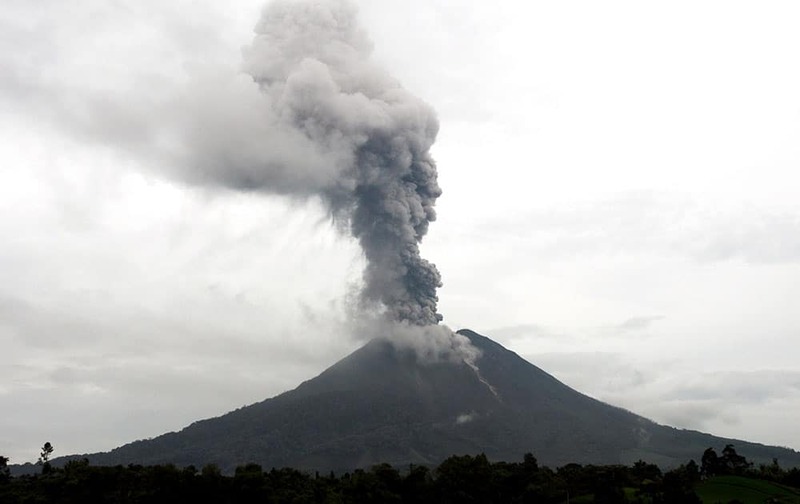 Mount Sinabung spews volcanic materials as it erupts as seen from Beras Tiga Pancur, North Sumatra, Indonesia. 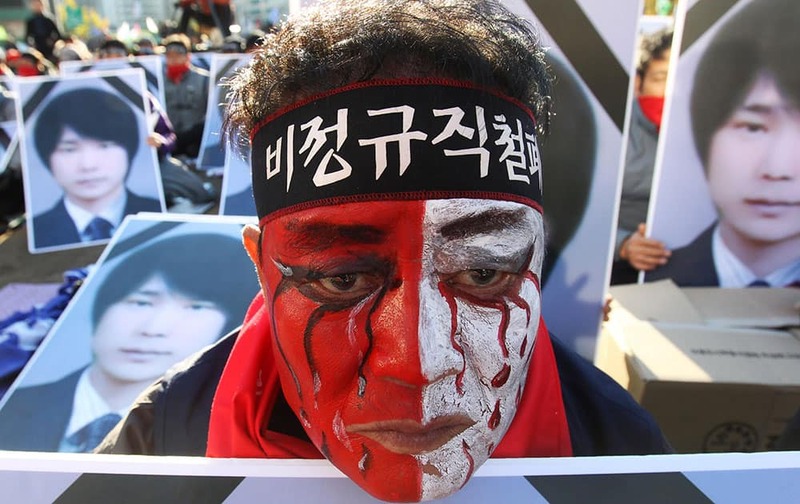 A worker with his face painted, stands in front of portraits of Choi Jong-beom as he participates in a rally against government`s labor policy in front of the Seoul City Hall in Seoul, South Korea. Miss Universe 2013 Gabriela Isler, from Venezuela presents the Yamamay Million Dollar Swimsuit for Miss Universe after the 2013 Miss Universe pageant in Moscow. Britain`s Prince Charles, along with his wife Camilla, the Duchess of Cornwall, leave after a Remembrance Day Service at the Afghan Church in Mumbai. 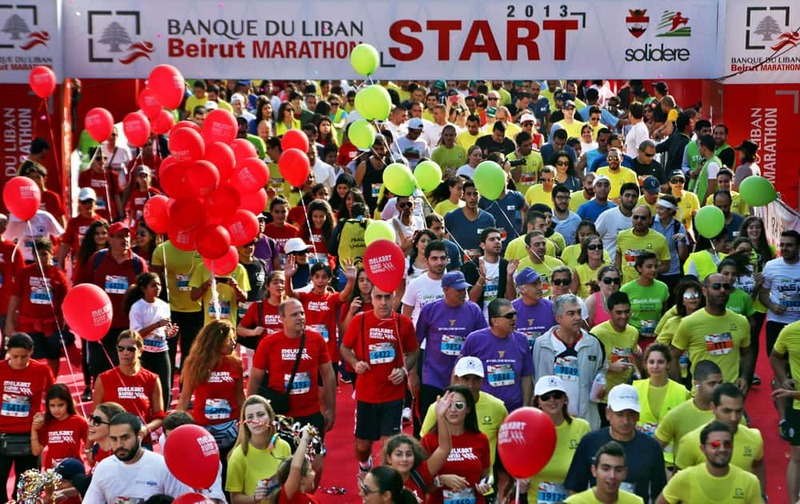 Lebanese and foreign runners participate in the 10 kilometer (6.2 mile) Fun Run of Beirut International Marathon, in Beirut, Lebanon. 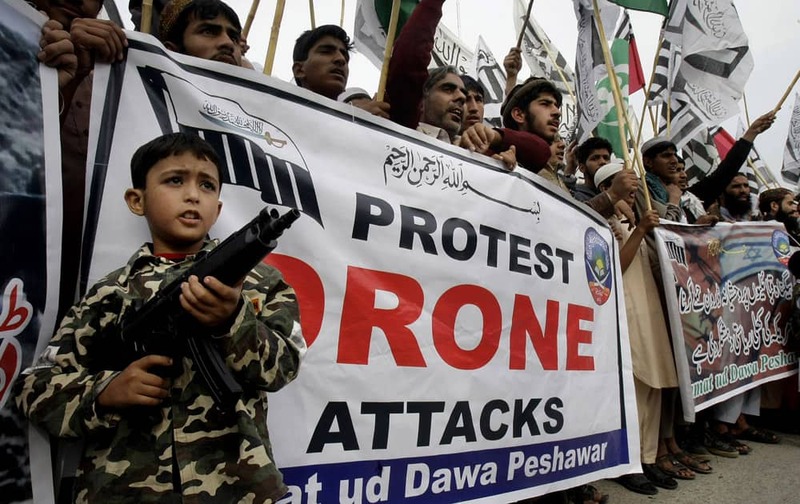 Supporters of a Pakistan religious group, Jamaat-ud-Dawwa, chant slogans during a protest to condemn U.S. drone attacks, in Peshawar. Britain`s Kate, the Duchess of Cambridge, right, and Sophie, the Countess of Wessex listen from a balcony during the service of remembrance at the Cenotaph in Whitehall, London. The European Space Agency says its GOCE research satellite will crash to Earth on Sunday night Nov. 10, 2013, most likely over the ocean or polar regions. 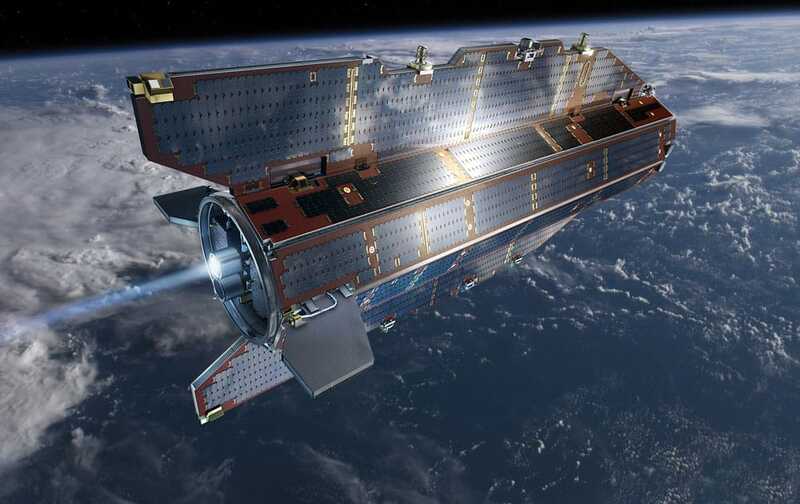 Spokeswoman Jocelyne Landeau said the satellite will mostly disintegrate as it comes down and "we will have only a few pieces which could be 90 kilograms at the most." Actress Yanina Studilina poses for portraits at the 8th edition of the Rome International Film Festival in Rome. 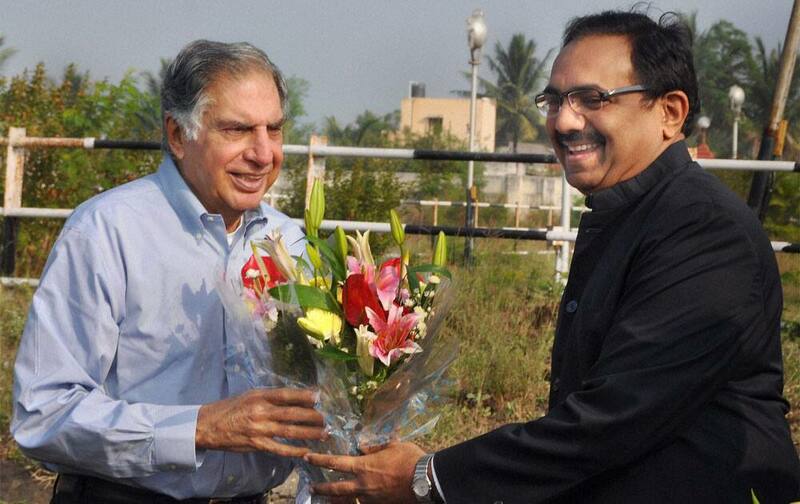 Industrialist Ratan Tata being welcomed by Maharashtra Rural Development Minister Jayant Patil at Karad airport in Maharashtra. 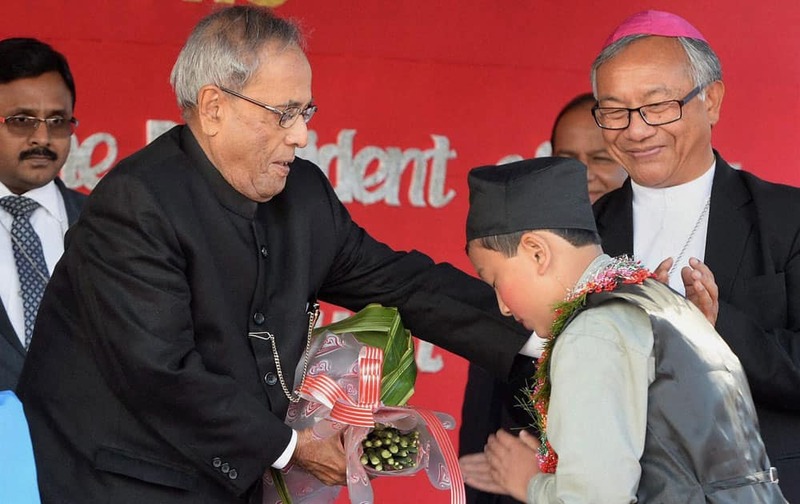 President Pranab Mukherjee being welcomed by a student during the inauguration of 125th Year Jubilee Celebrations of ST Joseph`s School at Darjeeling in West Bengal. 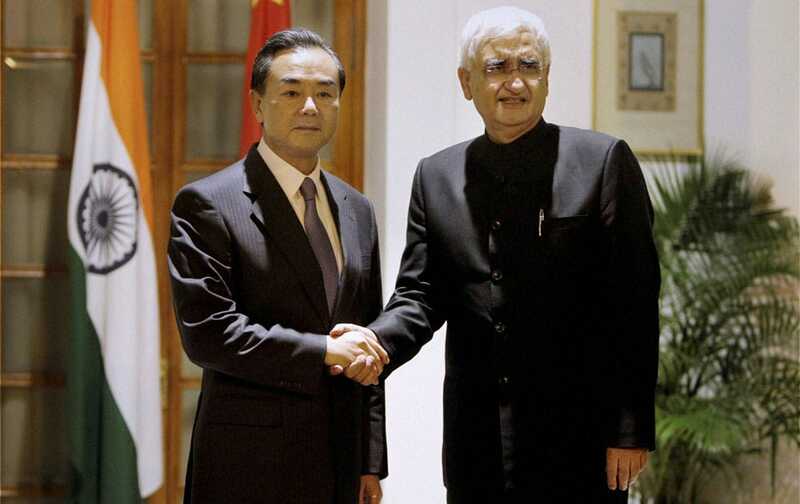 External Affairs Minister Salman Khurshid with his Chinese counterpart Wang Yi before a meeting at Hyderabad house in New Delhi.